Happy, Happy Birthday to the multi-talented and charming Ryan Ochoa! Today, May 17, 2013; the actor/ rapper turns seventeen! You know Ryan Ochoa in his role as “Lanny” in Disney XD’s hit show, Pair of Kings, as well as his many other countless roles that he’s done an incredible job in including guest-starring roles in Disney XD/YTV’s Mr. Young, Zeke and Luther, iCarly, and the movie “Mars Needs Moms”. 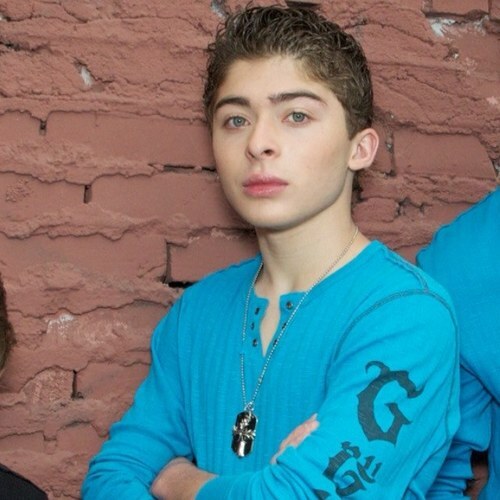 Currently, Ryan Ochoa along with his fellow super awesome brothers make the group- The Ochoa Boyz. The Ochoa Boyz wow fans with their amazing dance moves and they are truly rap masters! Ryan Ochoa tweeted, “I’VE READ EVERY MESSAGE BUT THIS IS THE ONLY WAY TO SAY… THANK YOU THANK YOU!! PLEASE KNOW U ALL MADE THIS MY “GOLDEN BIRTHDAY”. Here at Alexisjoyvipaccess.com, I’d like to wish the fantastic Ryan Ochoa a magnificent birthday! Have a wonderful day Ryan, and enjoy your birthday cake! Next Article: Who Won The Donkey Kong Country Battle Game, Olivia Holt Or Dylan Riley Snyder 5/18/13?